So what makes a telecom a telecom? 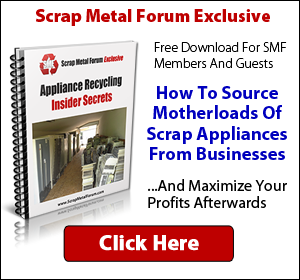 Looking for an electronic scrap buyer? Click Here. Is there a specific number of eproms or IC chips on the board? Is the board considered midgrade or motherboard if it does not meet the TC specs(I knwo this can vary). Thanks!! Your time would be better spent trying to figure out how a Woman's mind works. I go by if there is more components then board showing its probably telecom. Im talking wall to wall chips. But then again this is the worst type that i know how to grade. Warsaw , Ind. In the heart of the lakes, and down the street from the hotel where Al Capone stayed. This pic is off of Boardsort's website, thank you Bruce. It's very explanatory. Here's their explanation. An example a typical telecom board. 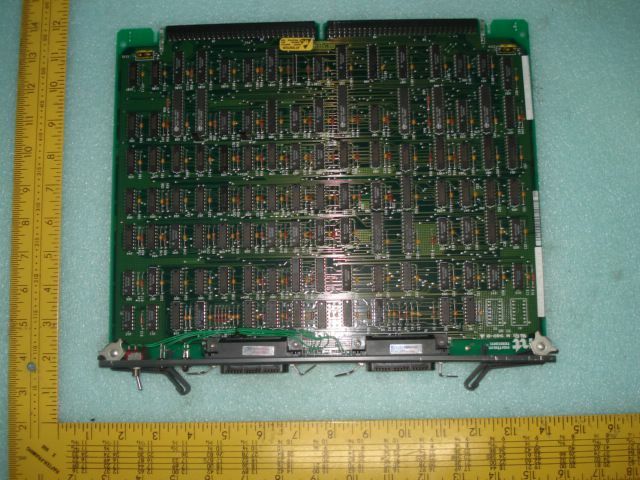 High grade Telecom board is a large board that is populated with lots of ic chips. It is generally flat in appearance and contains little to no capacitors, resistors and absolutely no transformers of any size. 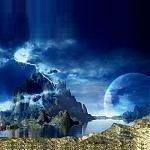 Last edited by Mechanic688; 03-01-2012 at 11:10 PM. P & M Recycling - Specializing in E-Waste Recycling. If you enjoy your freedom, thank a vet. Yep that one is clearly TC.. What if it had half the chips on it, would it still be TC or downgraded to something else? At what population does it become TC? Scrap biz in OHIO, but I live in south Florida! He purchased them all from me at Telecom Price. The whole gallery is at www.lima4sale.com/gallery with board examples and grades for you! It's all going to depend on the buyer. There is no definition ... chip density and 'dead weight' are usually what determines the grading, however every buyer is different. It is a very good idea to get prices from as many buyers as possible, and know ahead of time how they will grade your stuff before shipping. One time I've had one buyer tell me I had junk grade boards ( $0.00 - $0.05 /lb ), another one tell me the boards were worth $1.45 /lb, and yet another one tell me $0.60 /lb. I sold the same boards on Ebay for just over $8 /lb ( after shipping costs ) .